Interested in hearing more about how STEM and other educational innovations are impacting teaching and learning at JA? 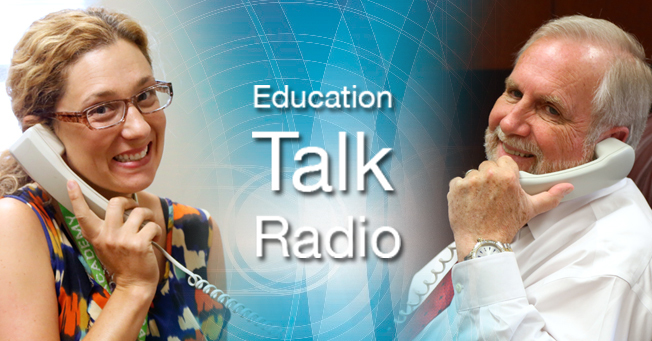 Headmaster Pat Taylor and STEM teacher Katie Chustz discussed these developments on Education Talk Radio last week. Listen to the discussion on blogtalkradio.com by clicking here.